It’s the middle of November, and I walk outside into the crisp coldness that reminds me winter is closer than it appears. 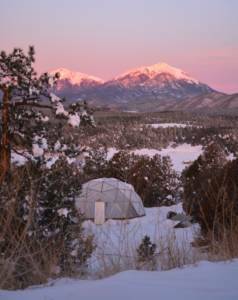 Our backyard has Growing Domes, and entering one of these is like transporting yourself into another world. It’s warm and a bit humid inside, completely opposite from the outer world I just left. 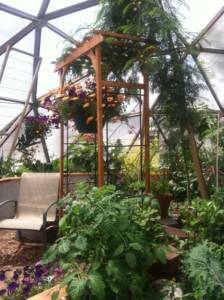 I get to share this world with lettuce, peppers, and many other plants that are thriving inside the Dome. 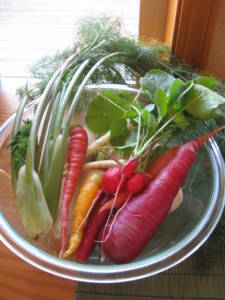 I harvest some crops and bring them inside, because I am preparing dishes for Thanksgiving Day. I want to use high quality ingredients, and know what has gone into growing this food. I feel proud that I grew this myself, and can now share it with my family. My family will be here to celebrate the holiday. We will catch up on things that have happened since we have seen each other last, and share stories that hold memories for all of us. We will take out old photo albums and laugh at pictures from our past, wishing some loved ones were still with us. From our quirky Uncle Tom, to the younger generation that seem like they grew overnight, we will create new memories on this day. I am thankful for them, and for the love. When we finally sit down for dinner, we will know that the food has been made with love from recipes that have been passed down through generations. 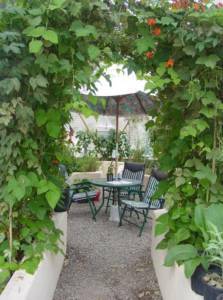 Everyone will look forward to their favorite dish as the food is passed around the table. The parents will tell their kids to eat their veggies, because the veggies were grown for them, with their health in mind. Uncle Tom and Joe will fight for the last piece of delicious pie, just like they do every year. We are all thankful for the food and the nourishment it provides. We are thankful for the animals that gave their lives. We are thankful to be alive, no matter what challenges we are living with. We are thankful for our health and wellbeing. We are thankful to live in a country that allows us to have this celebration in peace. We are thankful for the vehicles that brought us safely to our loved ones. We are also thankful for the weather outside that Mother Earth brings to us, as she continues cycling through the seasons. We are thankful to be together. We are thankful for the true spirit of the holiday. Remember what is good in your life, and take the time to recognize it. It’s the little things that can make this holiday season very special. 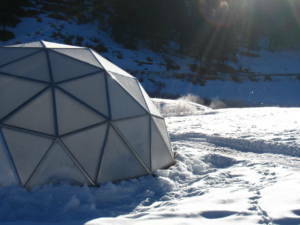 Ready to have your own Geodesic Growing Dome? Here’s where you get all the info to get started, and something FREE too! What is a Growing Dome all about? 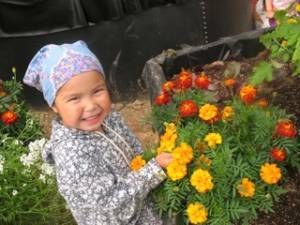 I am Thankful for Michelle Juneu who wrote this blog…..and for my Growing Spaces team….as well as my family here in California, working and playing outside in the garden.